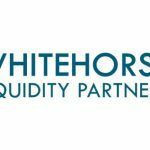 Whitehorse Liquidity Partners Inc. has raised US $923.4 million for its second fund, Whitehorse Liquidity Partners II, LP and affiliated fund, from 65 limited partner (LP) investors. 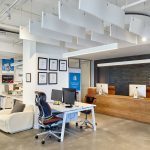 Toronto based Whitehorse Liquidity Partners did not use any placement agent for the fundraising. It has yet to announce the closing of the fund. 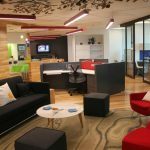 Whitehorse Liquidity Partners is a private equity firm focused on making preferred equity investments in private equity portfolios. 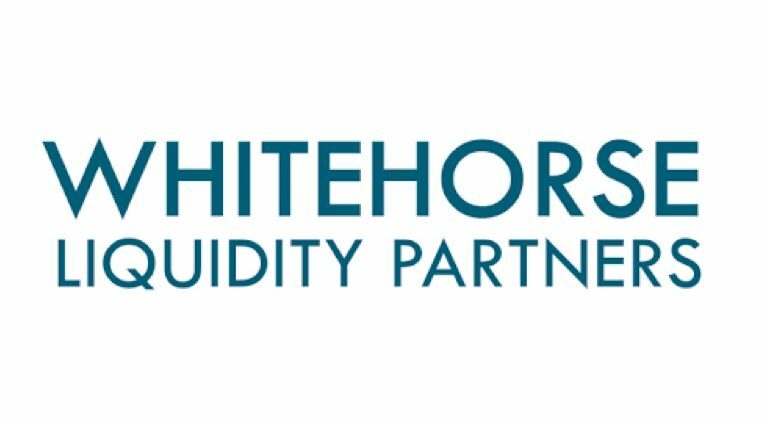 Whitehorse Liquidity Partners closed Whitehorse Liquidity Partners I LP in May 2017 at US $402 million hard cap from 20 LP investors. Whitehorse Liquidity Partners is led by Managing Partner, Yann Robard, formerly Managing Director, Head of Secondaries and Co-Investments for Canada Pension Plan Investment Board (CPPIB). Its investment team include Partner, Michael Gubbels, formerly with direct private equity programs at Ontario Teachers’ Pension Plan – Teachers’ Private Capital and OMERS Private Equity; Partner, Giorgio Riva, formerly Principal within the Secondaries & Co-investment group at CPPIB; Senior Principal, Rob Gavin, formerly associate at Denham Capital Management; and Principal, Julian Mirsky, formerly associate with Teachers’ Private Capital.